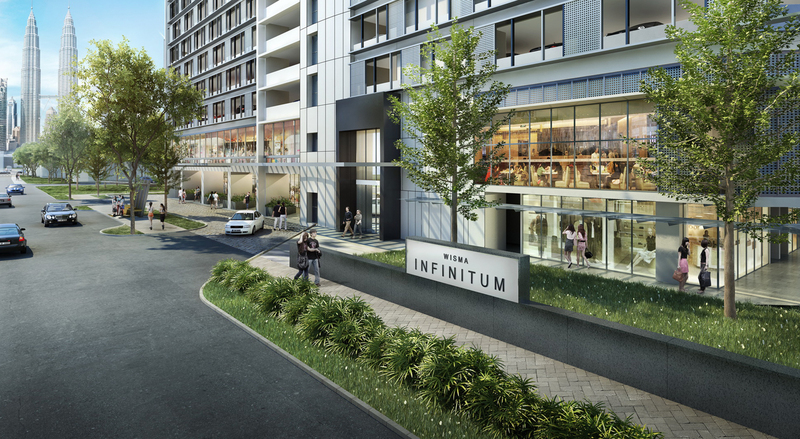 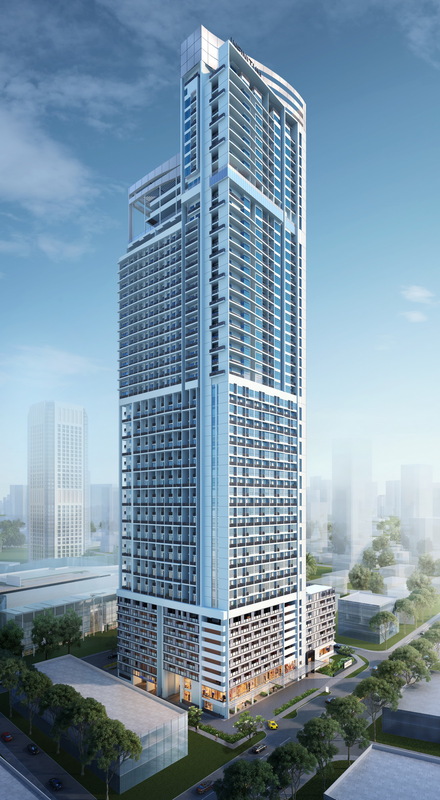 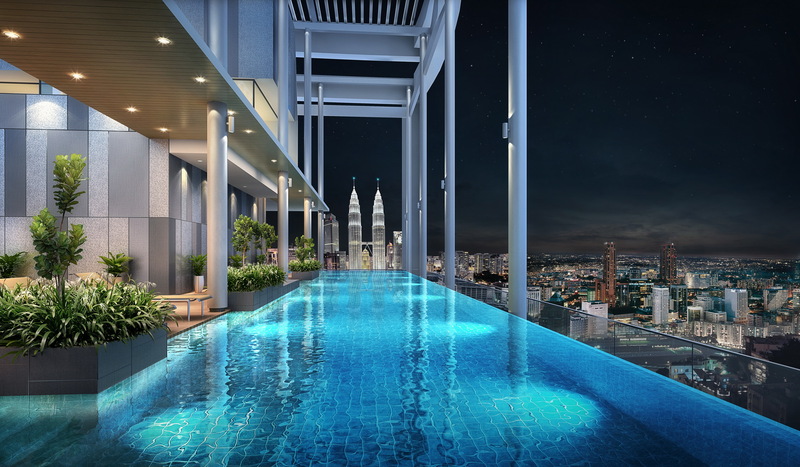 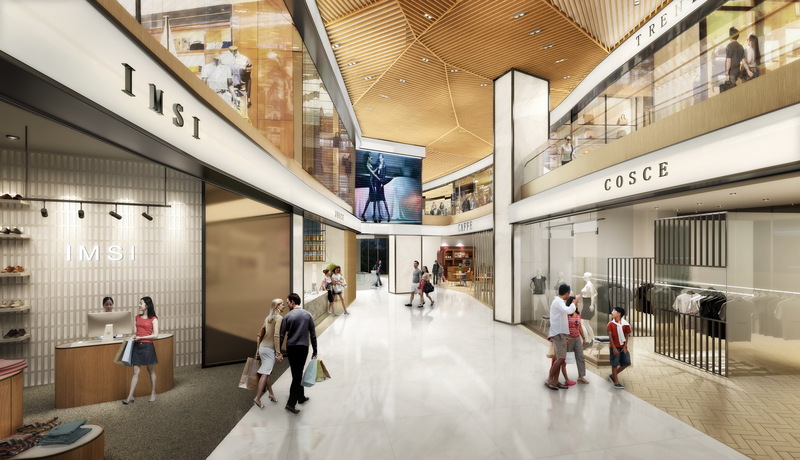 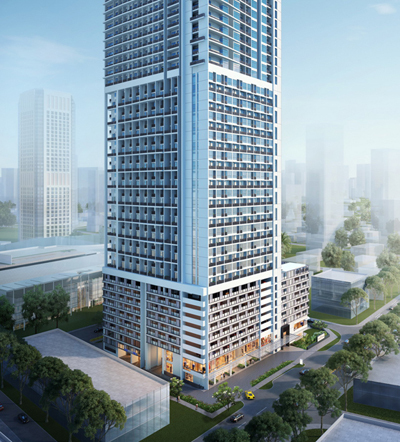 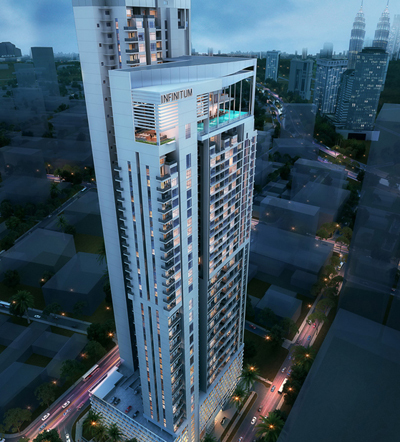 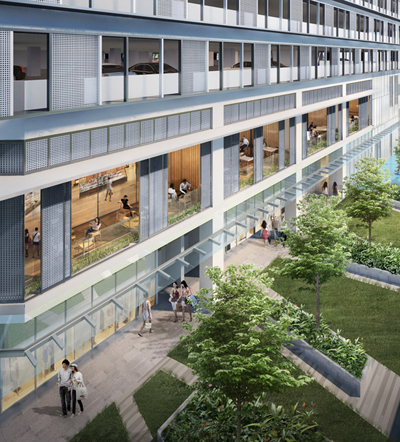 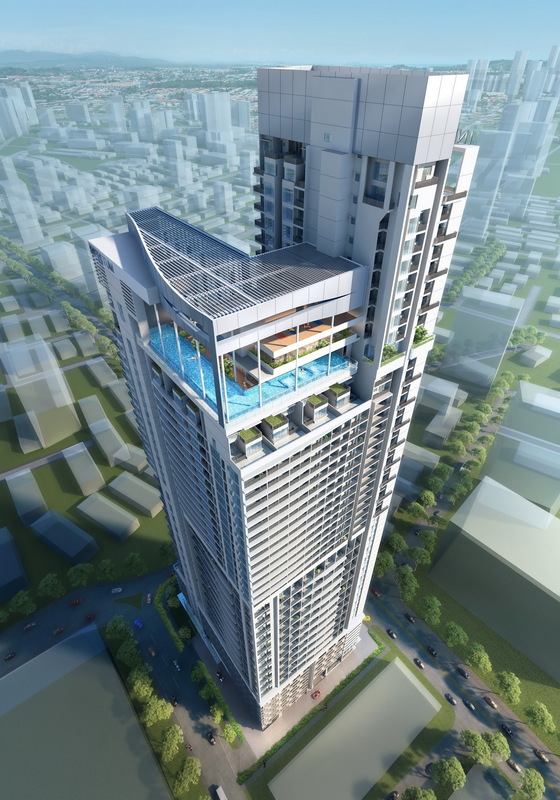 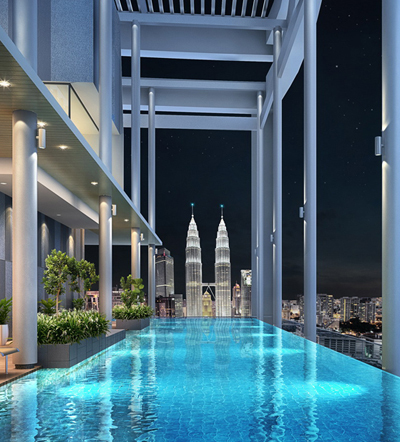 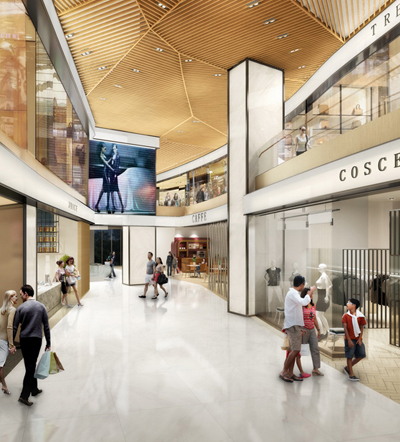 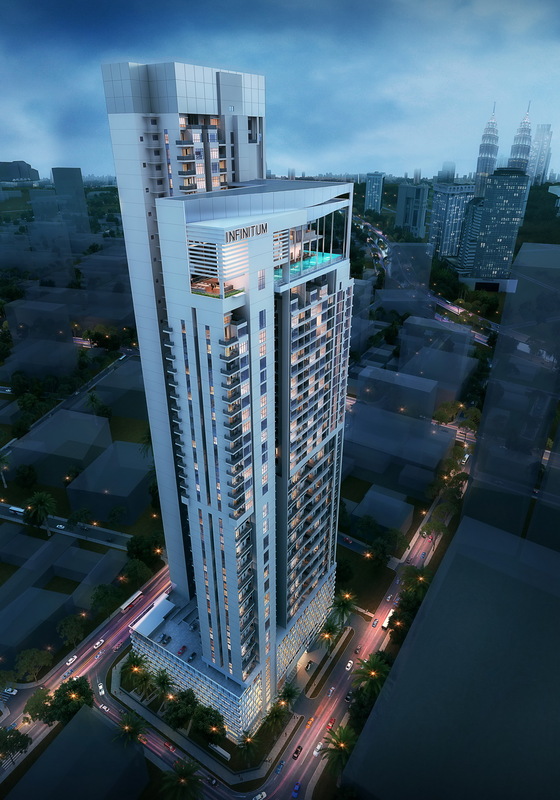 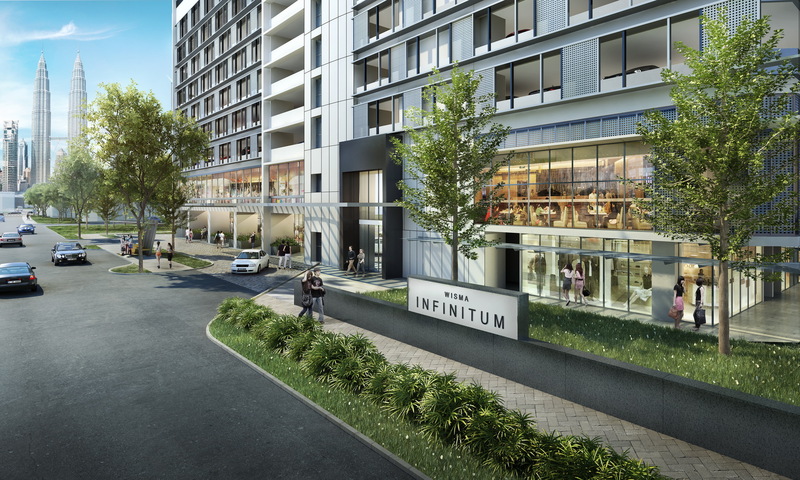 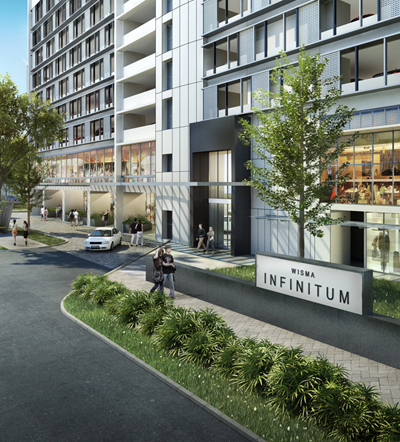 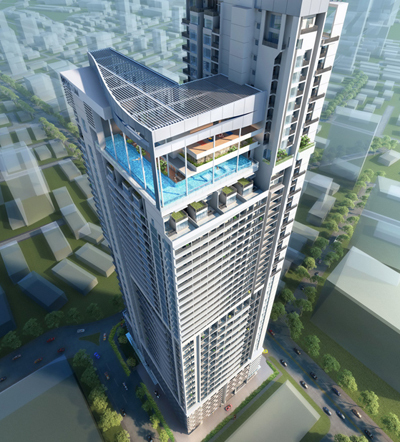 Located in Kuala Lumpur, next to Quill City Mall and Medan Tuaka Monorail station, The Colony is a freehold residential and commercial development comprising two blocks of 723 dwelling units atop three levels of retail space. 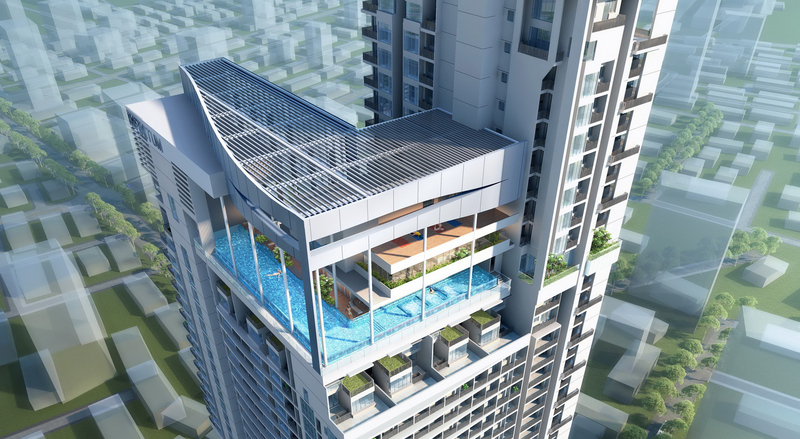 The design is intended to appeal to working professionals, urbanites and small families. 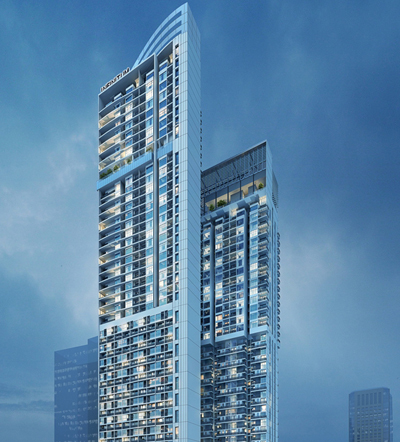 The exterior with striking bold lines and lights reflect the dynamism and energy of the urban fabric. 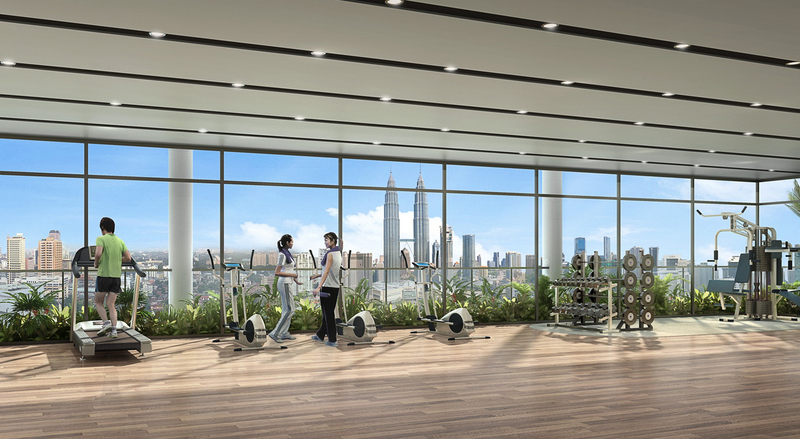 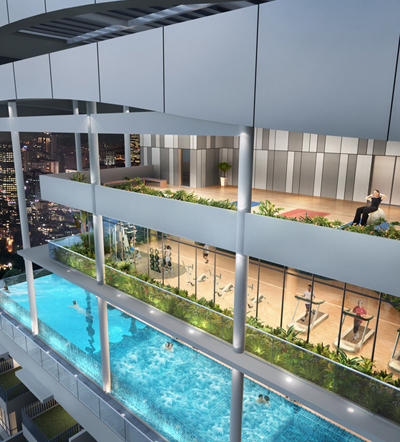 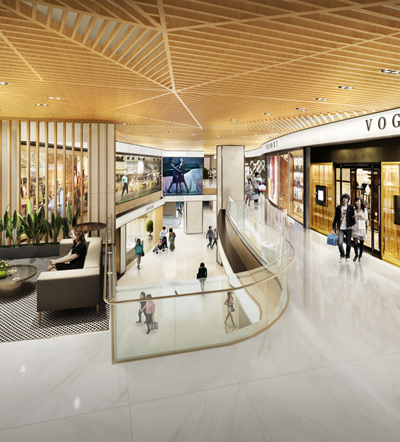 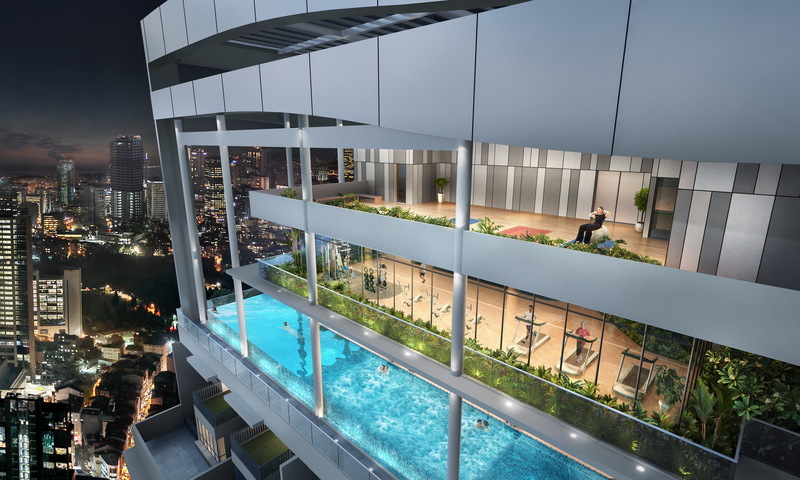 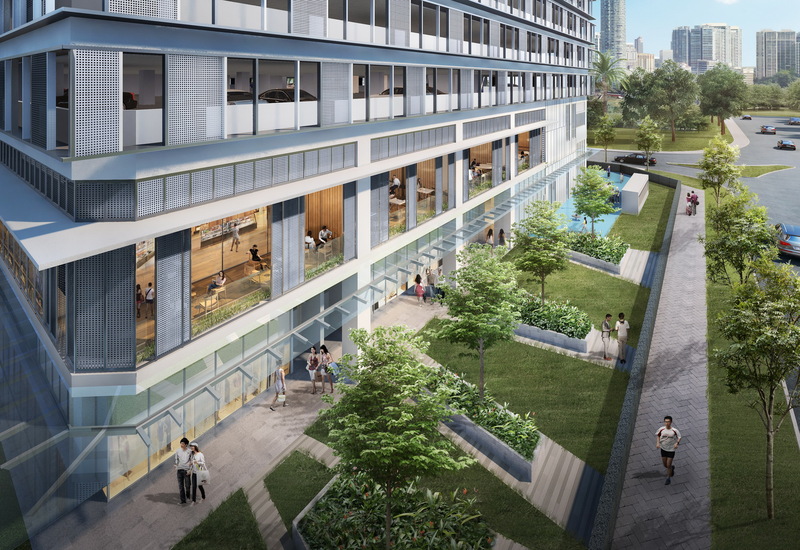 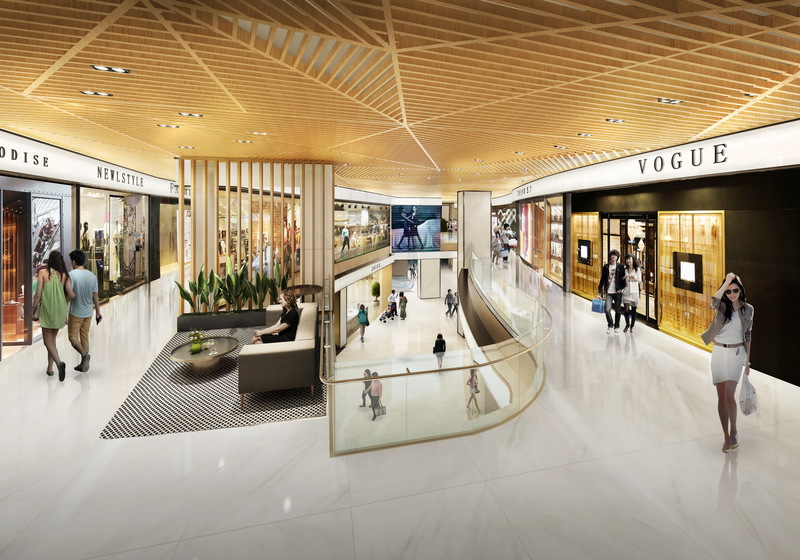 In additional to retail spaces, a work-life balance package of lifestyle and recreational spaces is also introduced into the residential program. 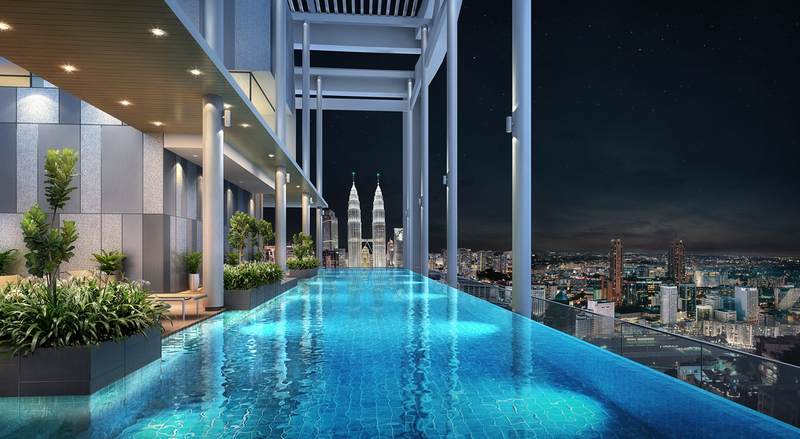 These include a KTV room, a business lounge and BBQ areas, with views out to the city skyline. 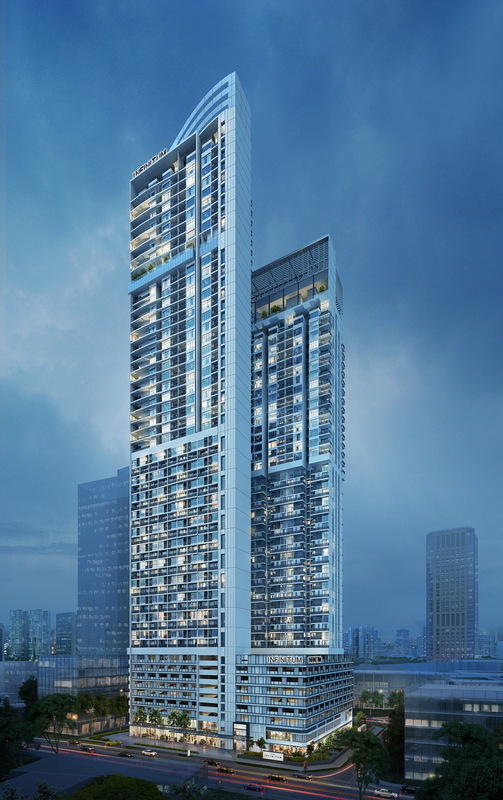 In designing the units, 1- to 2-bedroom simplex and duplex dual-key units allow flexibility to the internal layout and use. 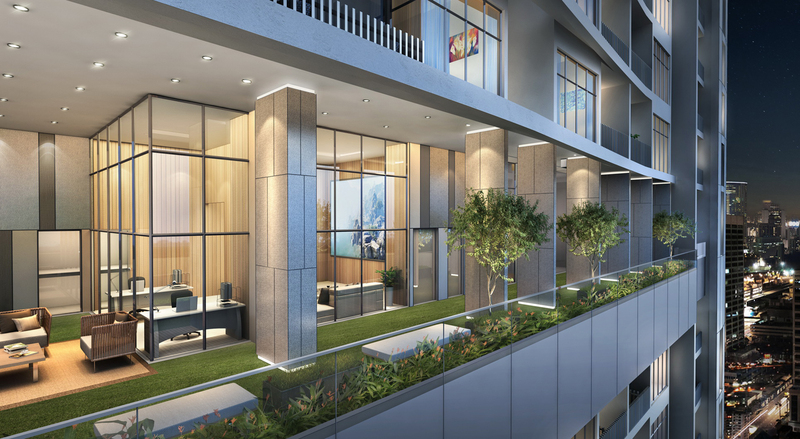 In particular, the duplex unit boasts a 5.9m floor-to-ceiling height, evoking a sense of spaciousness, grandeur and luxury.